Lenovo makes them feel like every other piece of crap out there. Lenovo management want to find a way to monetize brand and get maximum possible bonuses in current year. 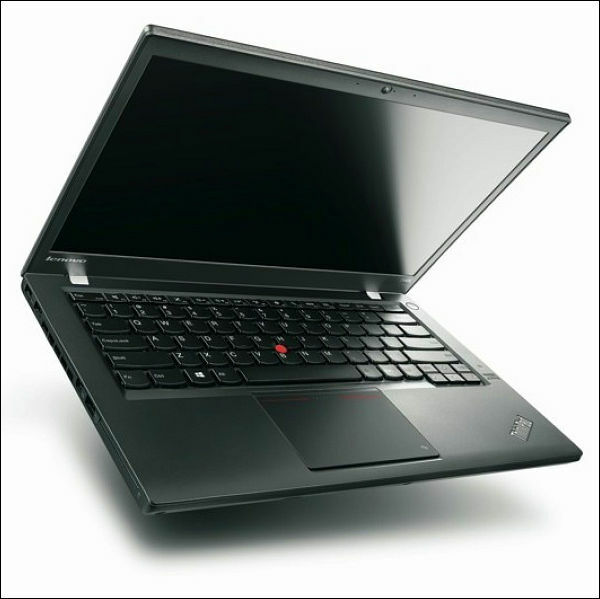 The IBM thinkpad had its share of terrible designs.. the i series was absolutely terrible.. I just bought an X230 12" laptop as a Windows XP upgrade to my S10 netbooks. Upgraded it with an mSATA 256GB SSD and it is really very slick. 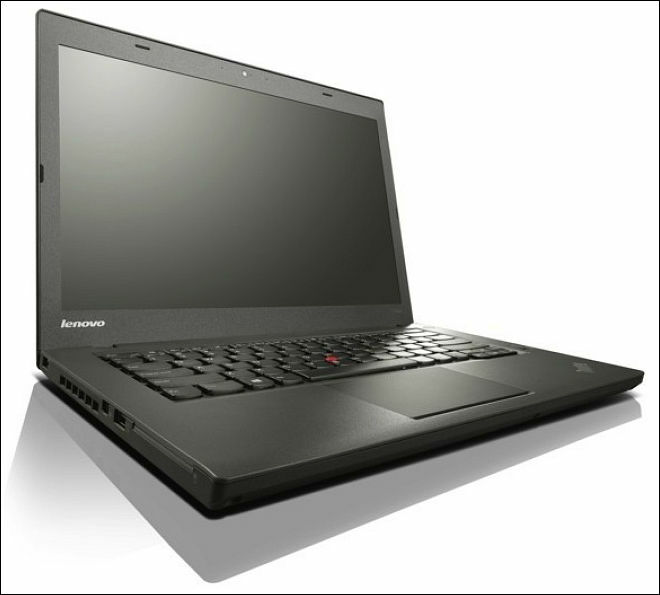 The T530 I bought to replace my 6 year-old core-2-duo computer has worked flawlessly. Its case never opens, it has monitors and keyboards and all sorts of USB3 things hanging off it to make it function as a "desktop"
Why did I choose Lenovo? I really can't justify discarding 15 years of computing, when what I have works very well. Yes, I do occasionally use those old 1997 utilities... Lenovo Thinkpad is the only design which sticks to compatible BIOSes, and gives drivers for Win XP. I actually like the new keyboard. Not as nice as the 1993-vintage IBM 'Selectric' I am typing this msg on, but plenty good enough for travel. It is the same old biz strategy of never ending cost reduction that has put many companies on a slippery road and subsequent death beds. Ye, but problem here lies in economics. As if you account proper inflation and all you could see it in full size. One problem is that people actually buy these laptops. The customer is part of the problem, perhaps? Last time I was in China I saw a lot of these flashy laptops in the markets, and no traditional Thinkpads... And every phone looked awfully like an iPhone or Galaxy Note (even though they were all knock-offs, of course). This one is easy. Times of dominating mass media, big cities and large companies you just can't use untrendy things. It is quite hard. Try to drive on 20 year old car. Or bring old Thinkpad. How rich you are is determined by how much money you have, not by what you own. What you own is how much money you've given away to others! Once you've bought this junk, you no longer have your money. Ken Rockwell. :-) Good words. The same guy who runs a for-profit website with paid endorsements, ads everywhere and disguises marketing and vendors products as recommendations or articles? The Ken that goes on numerous vacations every year and lives a lifestyle 90% of the US population can only dream of thanks to the money his visitors generate for him? That Ken? Yep, and he is pro in this :-) Most "smart" guys are completely unable to run any site that brings money, at least pays for itself. And I do not care about all the methods he use. 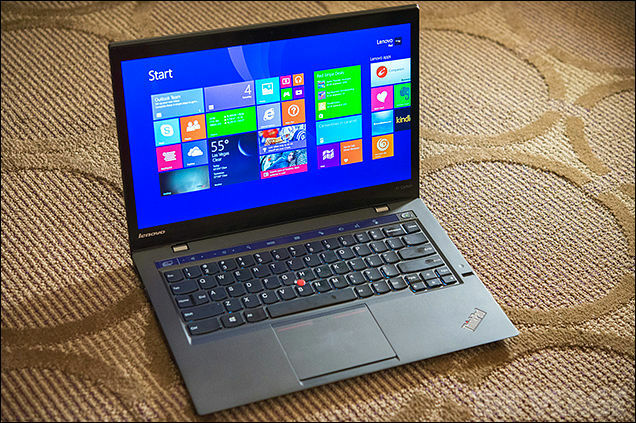 Lenovo IdeaPad i7 here, bought it, voided my warranty on day one, blew away Windows 8 from the hard drive and used it on my TV, shoved an SSD & max RAM into the Lenovo, installed Ubuntu Studio, encryption, FFMBC. Goes like the clappers. Bullet-proof reliable, good sound from speakers. All I don't like at present is I haven't got around to to clocking-down power settings so as to heat-up the room less and power-down its noisy fan on hot days. Promized new "improved" thinkpads. No trackpad buttons and few other constructions optimizations. Haswell is only a minor increment in performance, and a huge hassle with the USB3 bug. Plus the surveillance features in "trusted computing" have still to be properly enumerated. I suggest to look at Twist. Really good stuff. And Windows 8, it is good thing. Especially if you have touch screen. Lenovo continue keyboard optimization process. Gone are all function keys, Home and End on Caps lock palce even. I am sure around 2015 new innovative approach will get rid of all this keys and will require you to learn special air gestures that will convert to Chinese hieroglyph and after this will be translated to your own language using new patented Miri(r)(tm) algorithms with artificial intelligence. As this guys started to talk about design heritage I almost vomited. I kinda miss my old IBM ThinkPads :-/ The TrackPoint in particular was one of their best features. I have three TP, starting from old TP600 used for typing sometimes (as it has best keyboard from TPs I tries). Last modern note from them that has acceptable keyboard and trackpad keys is Thinkpad Twist, and good thing that they are pretty cheap. We have some Lenovo E530's at work and I can not stand the touchpad. It feels terrible compared to my older T series. Main point of trackpad is ergonomics and being able to work fast and precise. As soon as you master it feels very natural.